Ilmarinen Mutual Pension Insurance Co.
Monolithic applications acted as barriers to innovation, hindering Ilmarinen Mutual Pension Insurance Co.’s ability to continually improve functionality for customers. The organization containerized application development and standardized on a single cloud-connected platform, improving the agility and speed with which developers could update and release new customer-facing applications. Ilmarinen, the largest private-sector pension insurer in Finland, is putting the provision of stellar customer experiences at the center of its strategy. Specifically, the company wants to offer new digital services that deliver value through multiple channels, while boosting efficiency internally. That landscape included more than 70 internal and external applications, many of which are based on the IBM WebSphere Application Server platform and supported by Tieto, an IT services provider based in Finland. Furthermore, Ilmarinen wanted to increase development agility by adopting the Scaled Agile Framework (SAFe) development mode, but the company’s limited number of development environments could not fully support SAFe across dozens of simultaneous projects. After discussing their vision with Tieto, Itkonen and his team formulated a plan to modernize Ilmarinen’s application environment: they would convert monolithic application architectures to microservices and employ containers for more flexible and agile application development. —Jani Itkonen, Chief Technical Architect, Ilmarinen Mutual Pension Insurance Co.
For applications based on the WebSphere Application Server platform, Ilmarinen and Tieto had a fairly easy first step: they deployed the IBM WebSphere Application Server Liberty Profile solution, a lightweight, cloud-based version of the larger platform that supports containerized development. But the company still needed an effective way to re-architect the rest of its applications, including its main insurance decision application, which was based on JBoss software that was nearing the end of its lifecycle. The need to identify and implement a next-generation application platform was becoming urgent. Ilmarinen soon decided to move its entire application environment to the Cloud Private platform, which facilitates the shift to microservice architectures and incorporates Kubernetes software for managing Docker containers. This allows developers to move application components between development, test and production, and cloud and on-premises environments, seamlessly. Modernizing its application environment with Docker and Kubernetes technologies, the WebSphere Application Server Liberty Profile and the Cloud Private platform generated many significant advantages for Ilmarinen. Foremost is the increased flexibility of the new environment. The company’s previous environment was monolithic, which made creating and updating applications a complex and lengthy process. The new architecture helps Ilmarinen break up its massive infrastructure into microservices, allowing developers more flexibility to make changes immediately. Moving development between the WebSphere Liberty and Cloud Private platforms is also easy, so Ilmarinen can continually balance its workload—maximizing the use of the internal environment and paying only for the cloud time it requires. Finally, as a pension insurance company, Ilmarinen manages retirement money for more than one million Finns. As a result, security is a very important consideration for the company. With the Cloud Private solution, Ilmarinen’s firewall-protected development environment remains just as secure as a conventional on-premises platform, but with added flexibility and speed. About Ilmarinen Mutual Pension Insurance Co. 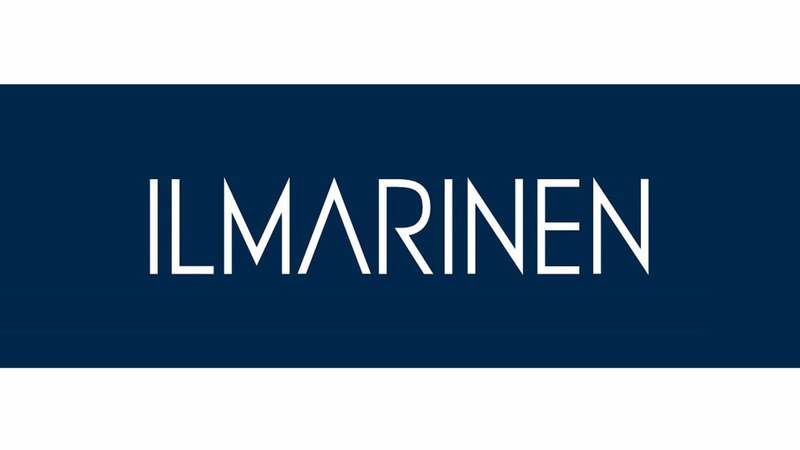 Established in 1961 and recently merged with Etera Mutual Pension Insurance Co., Ilmarinen is Finland’s largest and oldest private pension company. It provides earnings-related pension insurance services for Finnish entrepreneurs and employees of Finnish businesses. Headquartered in Helsinki, the organization employs more than 500 people and serves roughly 1.1 million customers. In 2017, its investment assets exceeded EUR 45 billion. IBM Business Partner Tieto is an IT services provider headquartered in Helsinki and operating in more than 20 countries. Its customers come from a variety of industries, including healthcare, financial services and consumer services. Tieto was founded in 1968 and employs more than 13,000 people. Produced in the United States of America, August 2018. IBM, the IBM logo, ibm.com, DataPower, IBM Cloud and WebSphere are trademarks of International Business Machines Corp., registered in many jurisdictions worldwide. Other product and service names might be trademarks of IBM or other companies. A current list of IBM trademarks is available on the web at “Copyright and trademark information” at ibm.com/legal/copytrade.shtml.